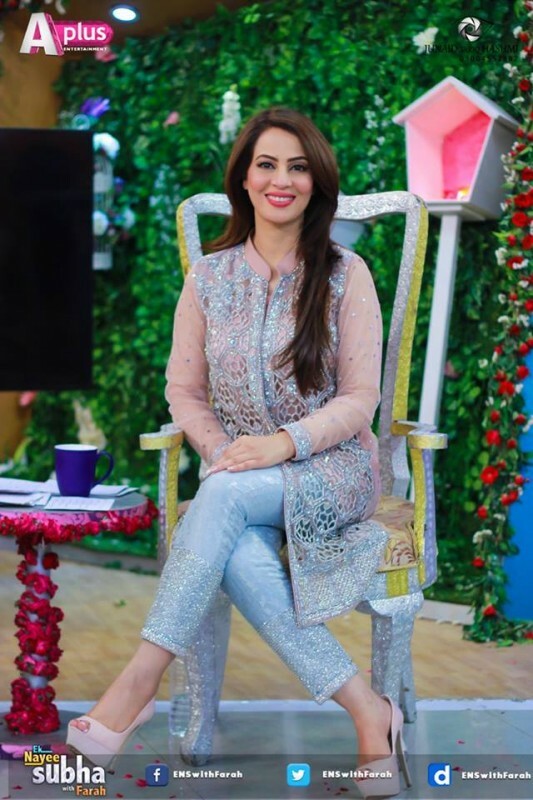 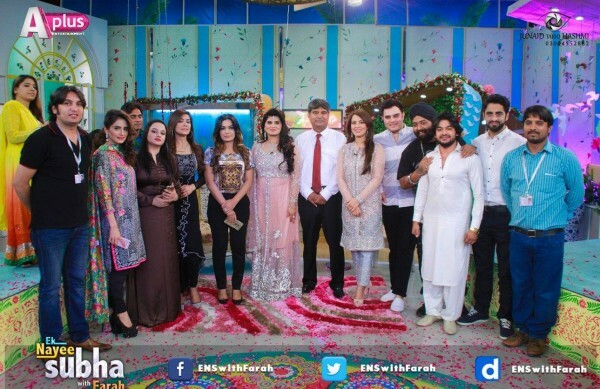 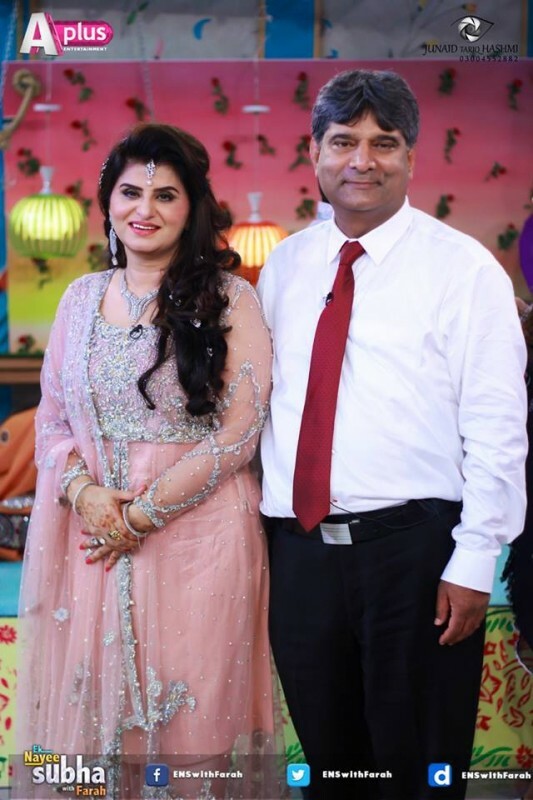 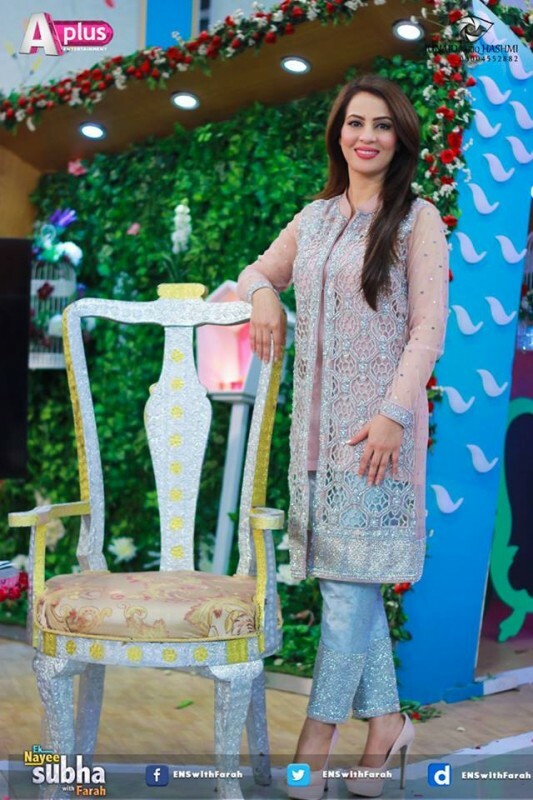 After getting married a few days back, Samia Khan was invited as a guest along with his husband Majid in Ek Nayee Subah with Farah. 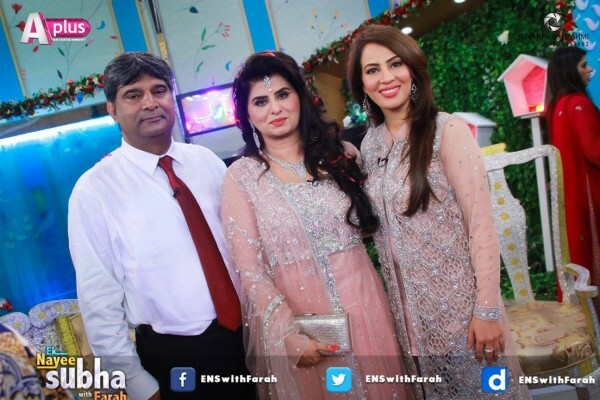 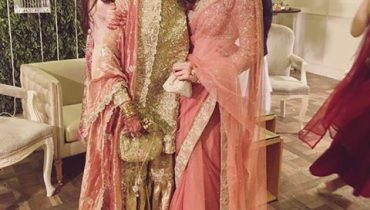 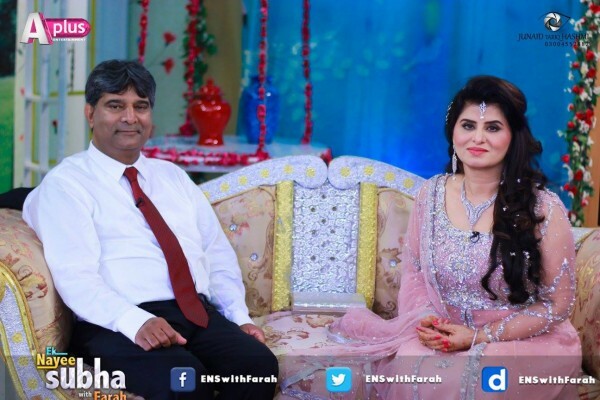 Farah Hussain congratulated the newly wed couple and wished them luck for their future. 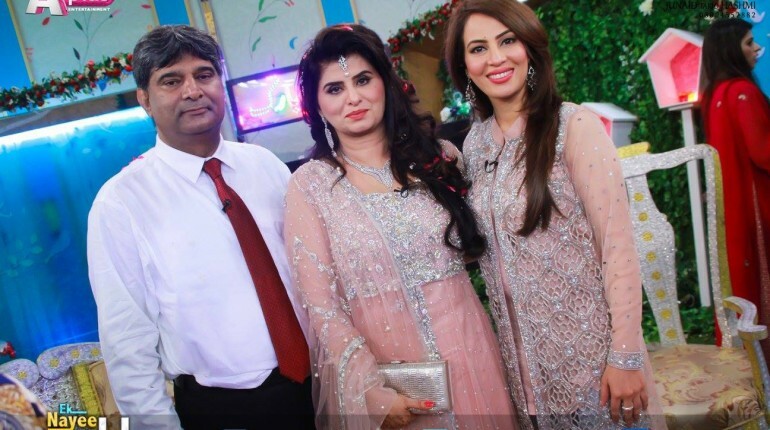 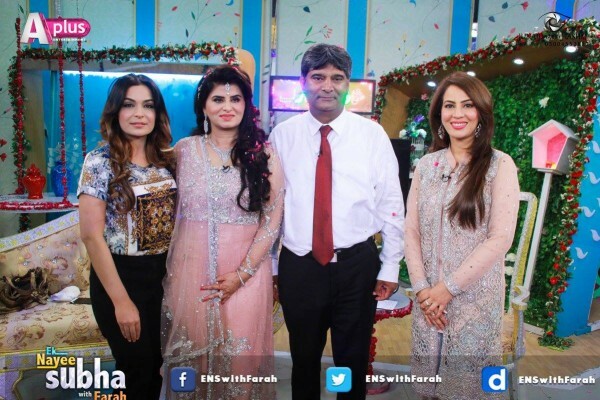 Let’s take a look at Samia Khan with her husband Majid in Ek Nayee Subah with Farah.